Today's security professionals - whether they are black hats, white hats or something in between - all have one thing in common: The knowledge of their craft probably did not come from a book or a classroom. Today's security skills - both good and bad - we learn online, in the unstructured jungle of the Internet. 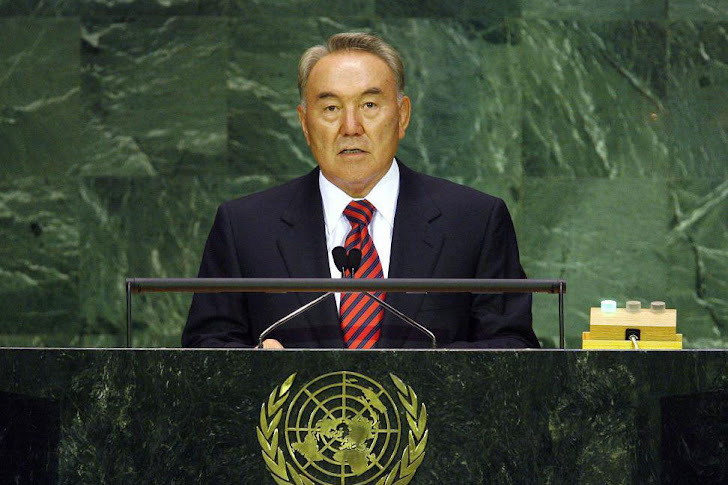 President Nursultan Nazarbayev told the debate’s opening session – held at United Nations Headquarters in New York – that it was worrying that “not a single international convention or multilateral treaty governs information processes. “Is it not the reason why, in practical terms, most hacker attacks on banks, businesses, government institutions, [the] military and even nuclear facilities have been carried out with impunity?” he asked. Mr. Nazarbayev stressed the need for what he called “an international legal framework of the global information space.” He said such a legal framework could be based on the nine elements of a global culture of cybersecurity, which the General Assembly adopted in 2002. In his speech today the Kazakh President also underlined the importance of greater dialogue between the Islamic world and the West, in a bid to counter Islamophobia and promote harmony between peoples of different religions and ethnicities. Security education should not just be an elective, but a requirement for any student - elementary school, middle school, high school or college - who plans to turn on a computer or mobile device. Such learning should begin as early as possible in the student's education - at least as early as their introduction to computers. Without such education programs, we are giving students a Ferrari with no driver's education.